If you don’t like your life, stop. I am alive is the first step towards a fuller life. 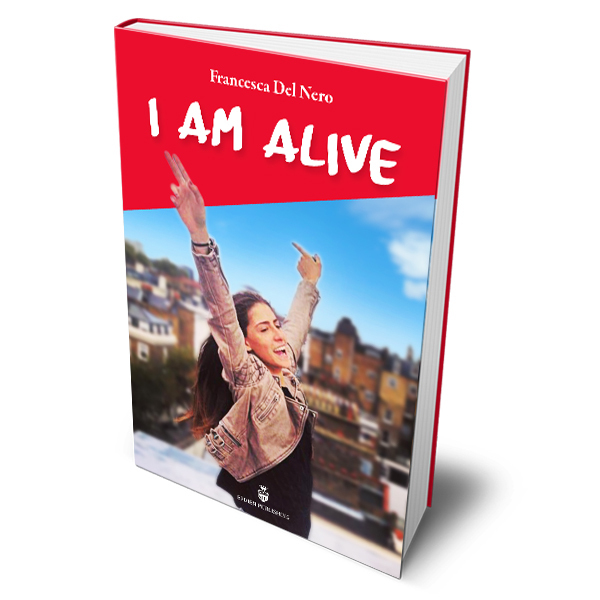 On the tomb of her daughter, who tragically died at 21 in a car accident, Francesca Del Nero has a conversation with her daughter which will help you open new doors within you to bring armony back into your life. You'll receive messages that you were waiting for a long time and you'll have the right push to take control of a life where you decide what's good for you. Grazie! Conferma la tua iscrizione per ricevere il primo capitolo. A very touching and profound book in which we find two themes which are very different but at the same time indivisible: the first is about the unconditional love of a mother to her children; the second revolves around three feelings: fear, love, freedom. Virginia’s story changed the perspective of who we really are and of how LIfe is actually made of instants. We don’t always have the right answers, but in this book we can find the directions for an Authentic life. Take risks and live a fearlessly happy life.